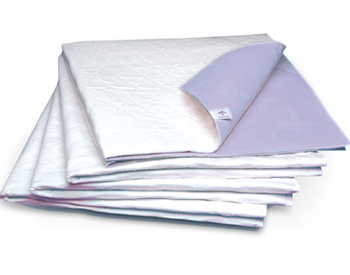 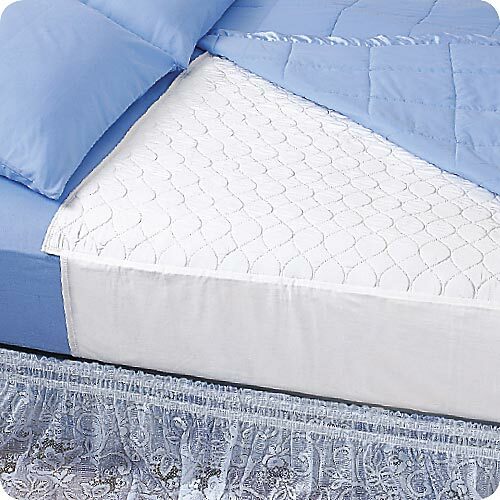 The Soaker Bed Pad with Wings surface is soft and comfortable on your skin, while protecting you from wetness. 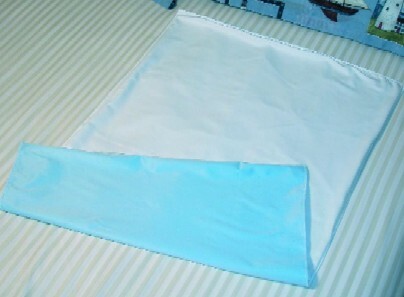 And, it is complete with large, fabric wings to help secure the pad in place. 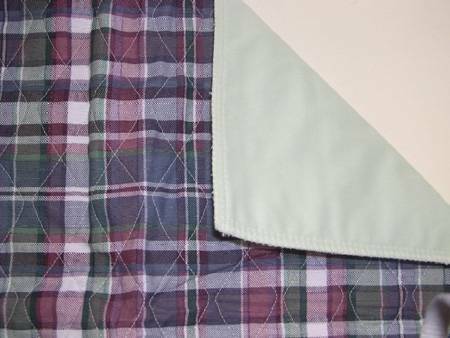 And because it is reusable, it is far more economical than disposable bed pads. 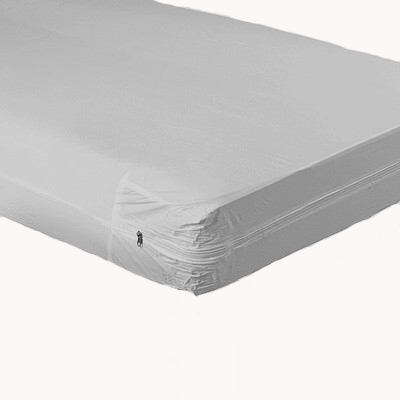 The Soaker Bed Pad will hold up to 60 ounces of liquid. 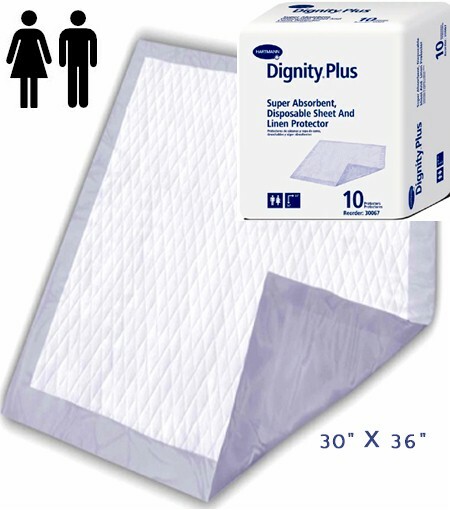 This bed pad has been tested by ElderStore staff and it does indeed hold 60 fluid ounces.